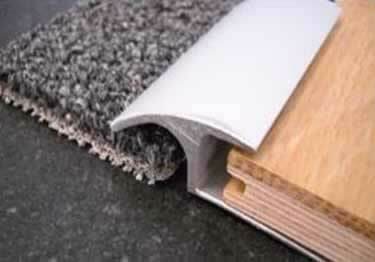 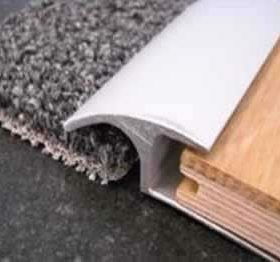 A carpet to floor transition is the place where the carpet and floor meet. 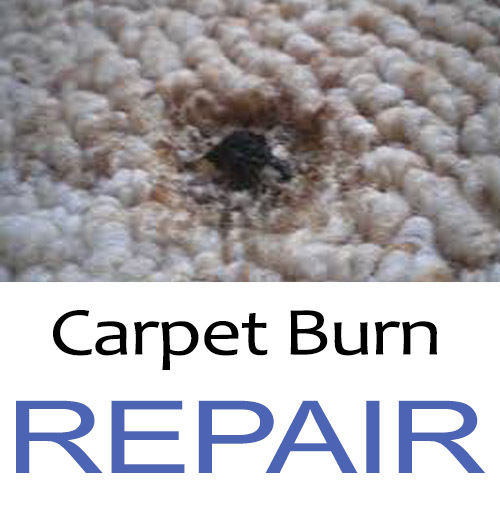 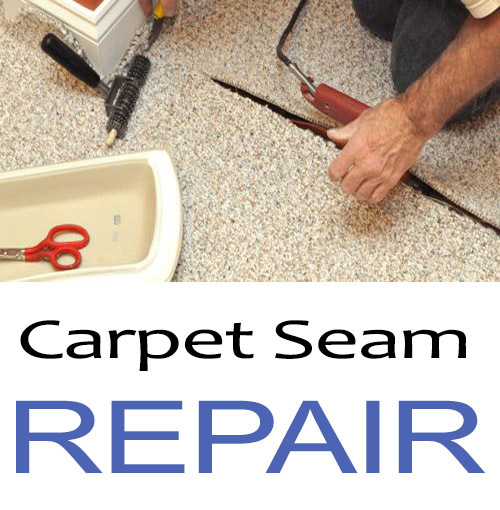 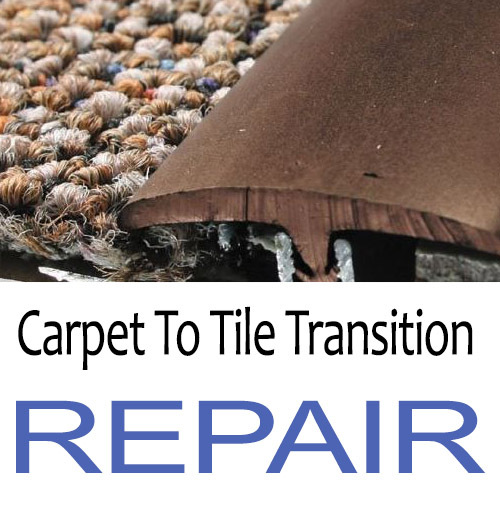 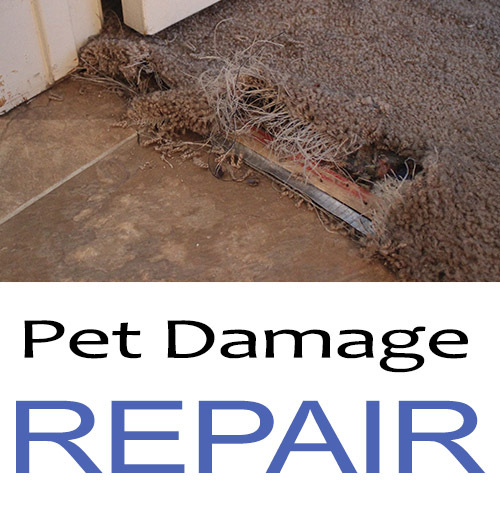 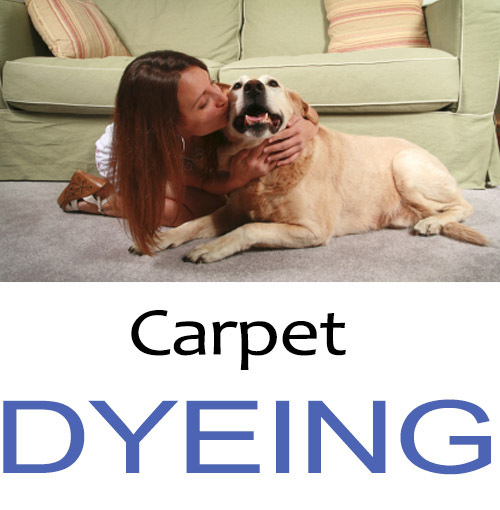 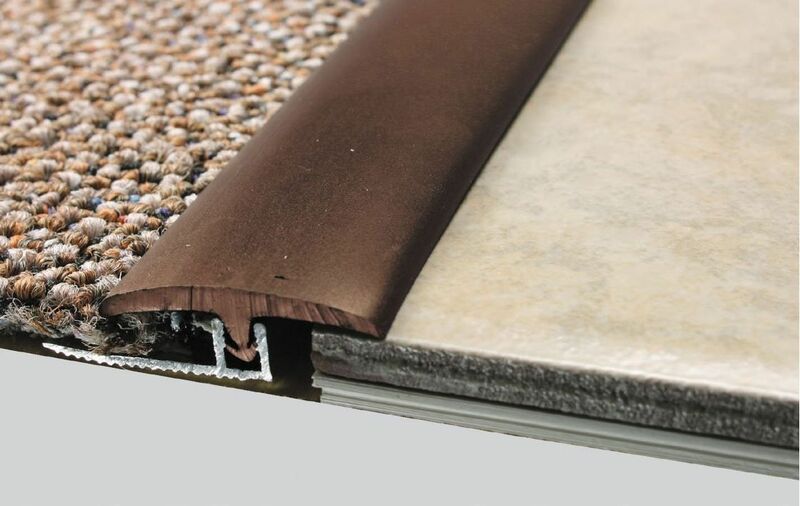 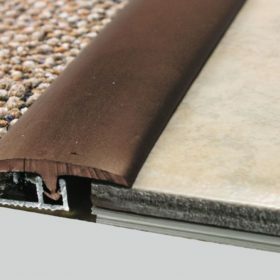 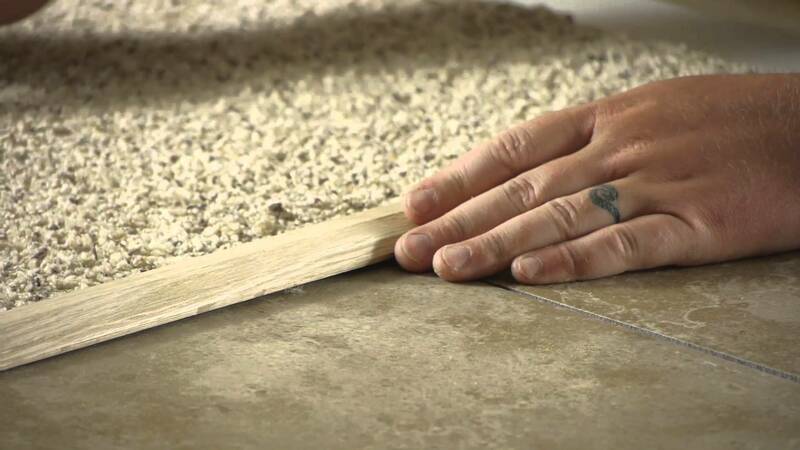 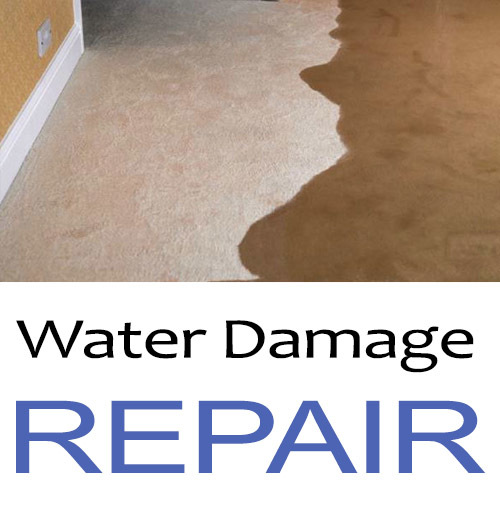 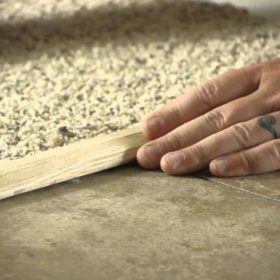 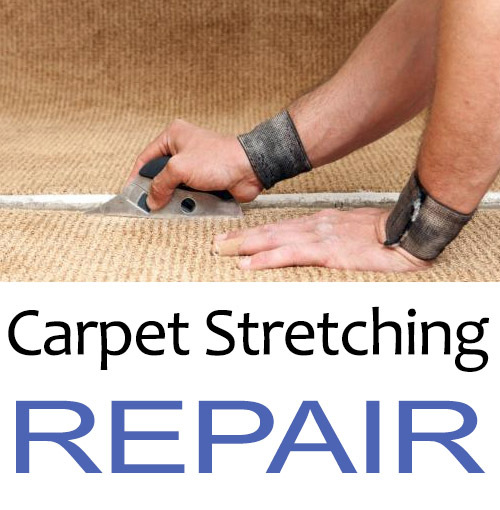 We show up at your home or office with everything we need to do any type of transition including carpet-to-tile transition, a carpet-to linoleum transition, a carpet-to-wood floor transition or any other type of carpet-to-floor transition. 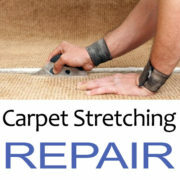 We had a section of carpet that had to be cut out, and we needed to make a handful of seamed connections. 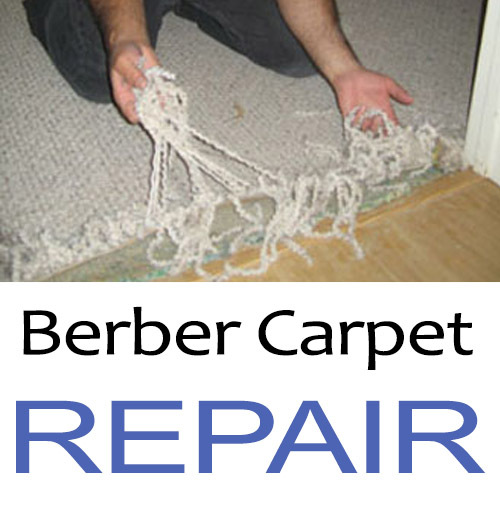 The technician was on time, and worked on 3 areas to perfection, matching a difficult pattern. I am glad I called the company. 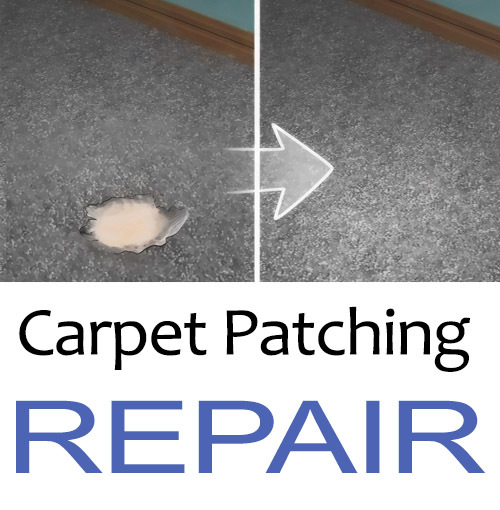 Would use again!